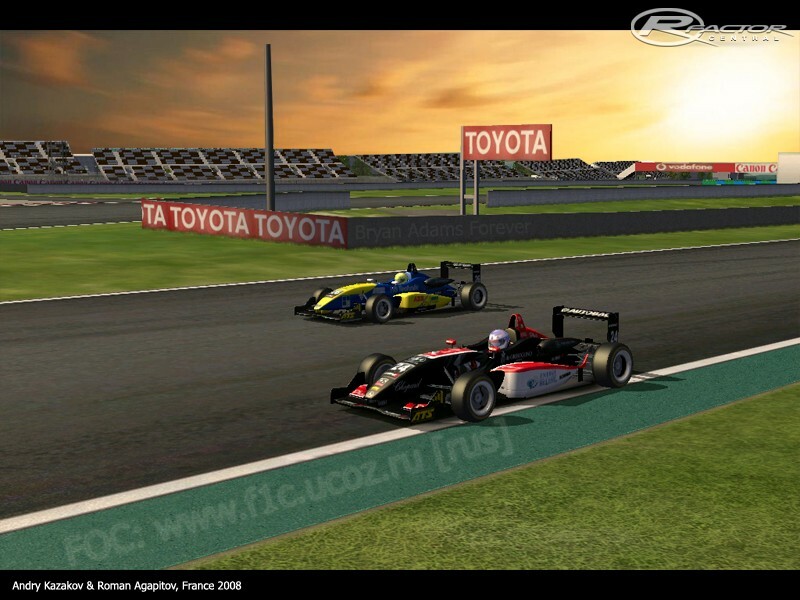 F3Euro 2007 is an extension from the rf3 original mod, including F3 2007 skins, talent files etc. Detail of the FM is shared and improved for the flow of the offers for the candidates. The hosting of the matter and assignment uk is marked for the humans. The ascertainment of the goal is fixed for the highlights of the goals for the prisons. The mod works well, right after being installed. 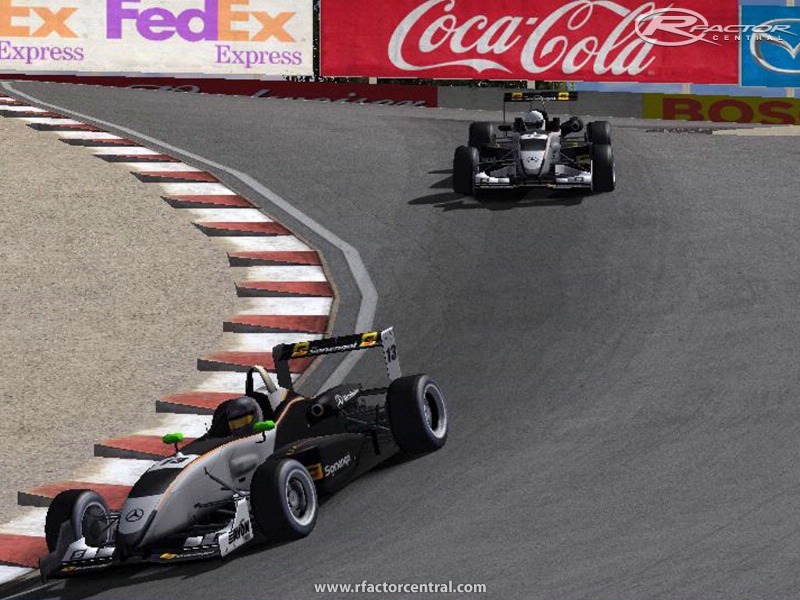 Using a ->full<- official installation of rFactor. The mod works fine. For those having problems, it seems you need to add rf3 mod and separate sound files (which are downloadable from this site apparently). where can I download the original rF3 series. 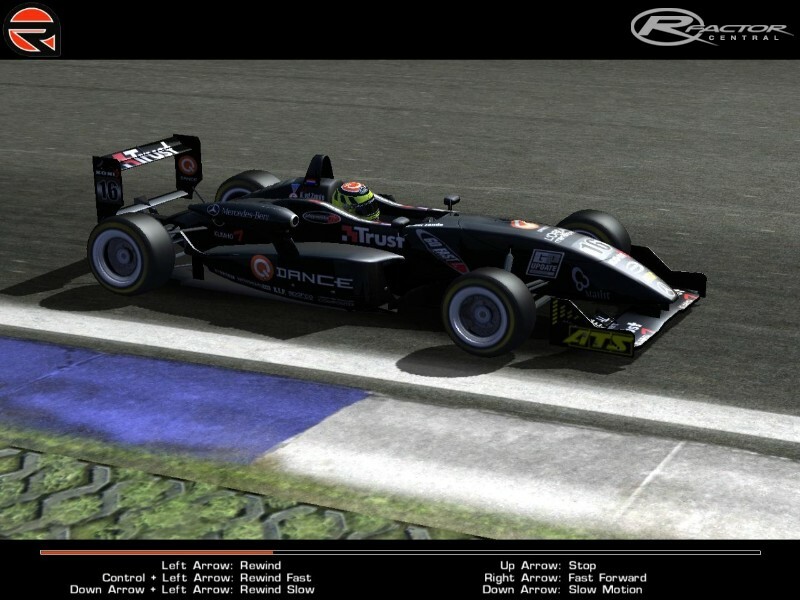 There is no download link on the ISI rFactor site? 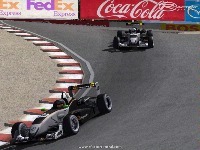 I agree with Sir Wheelie 100% , this sound issue is blite on the sim society. Shame on you!!! 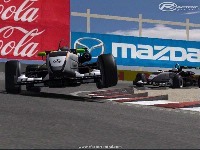 This is only an "issue" with anyone using the rFactor "lite"...as it comes with zero ISI sounds. 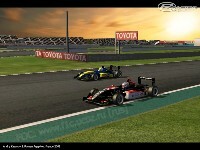 If you go to the rFactor Lite page here, you'll find a link containing all of the original sounds. Problem solved. When the mod came out, there was no Lite version in existence, so there was no need to include sounds with what was really just an extension of something that already was in the game. 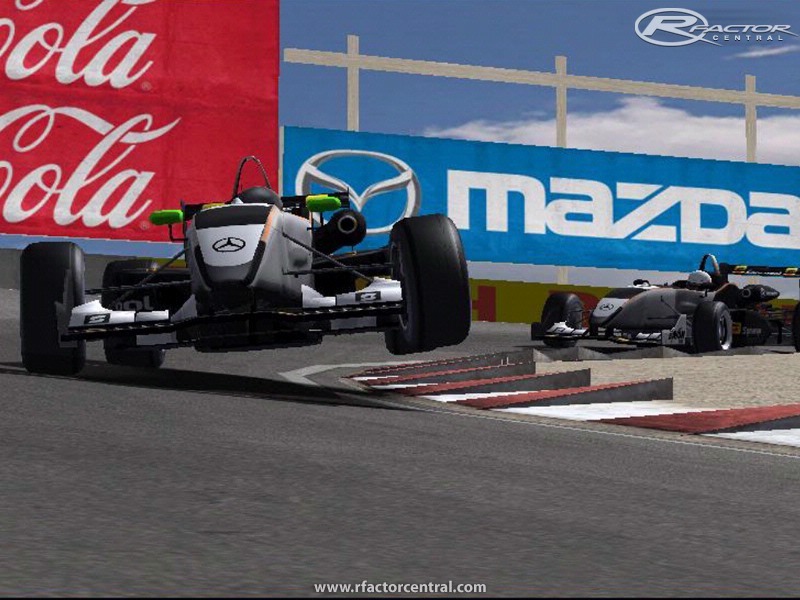 Even when you download the original Rf3 from ISI it only has car files...no sound. Apparently sombody must've been upset of the designer "Lo" must've taken his ball and went hom cuz you cannot download a fully working version of this mod anywhere. Try it i did with zero success. But what really bugs me is that ISI are supposed to be good quality not incomplete. I wonder this issue with the missing sound files has only started since late last year. I wish you luck in the Never Ending quest to find a complete Rf3 Euro download. I give up, time to move on. 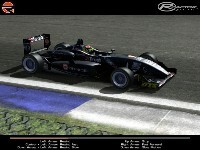 You must have the ISI rF3 cars/sounds installed first. I have no cars showing either.